I don’t want your journey to be as long and bumpy as mine has been! 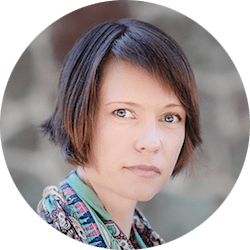 So, please take advantage of this guide, the articles up on my blog and the meal plans I’ve put together to save you huge amounts of time and energy. 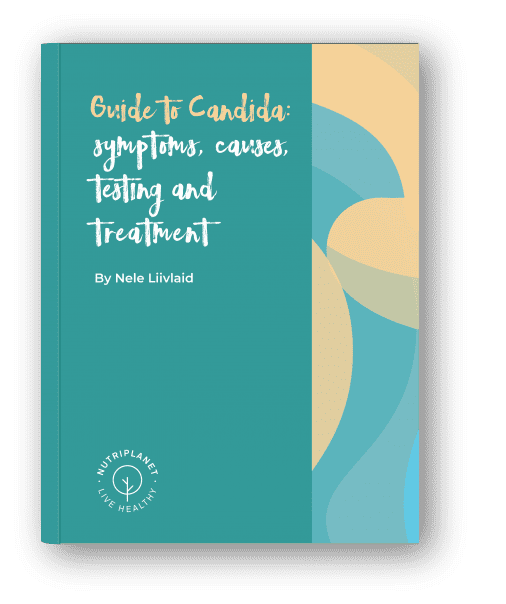 Sign up to download your copy of Guide to Candida: Symptoms, Causes, Testing and Treatment!